Is your roof lifespan over? 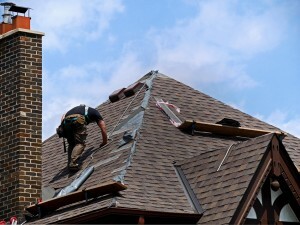 ABJ Roofing is your go to roofing contractor for any of your roofing needs, with over 20 years of experience we specialize in roof replacements and we’d be glad to help you with your roof replacement. Take an extra measure of protection as we only install the Integrity Roof System for all of our customers. We can install any type of asphalt shingles including different shapes and colors on new homes. We also install colored metal accent roofs to enhance your home’s natural beauty. Please contact us today for a free roofing quote.